A collection of speaking sessions, webinars, podcasts I have done. 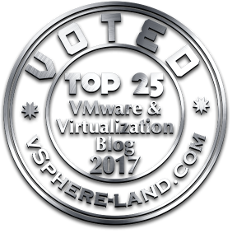 VMworlds, VMUGs, webinars etc. At least the ones there are public recordings for.